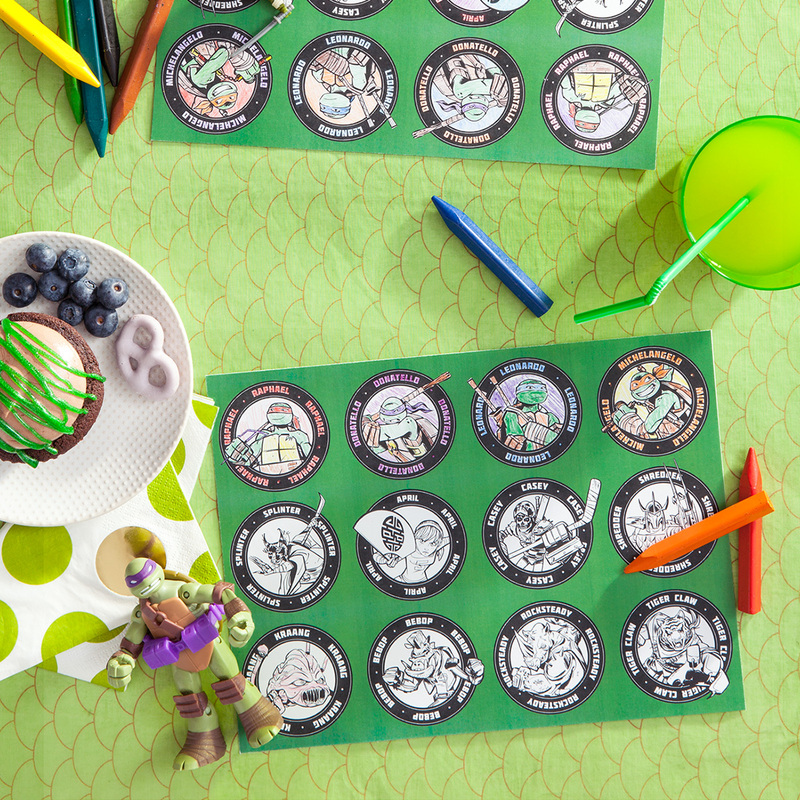 Throw a Ninja Turtles Birthday Party! 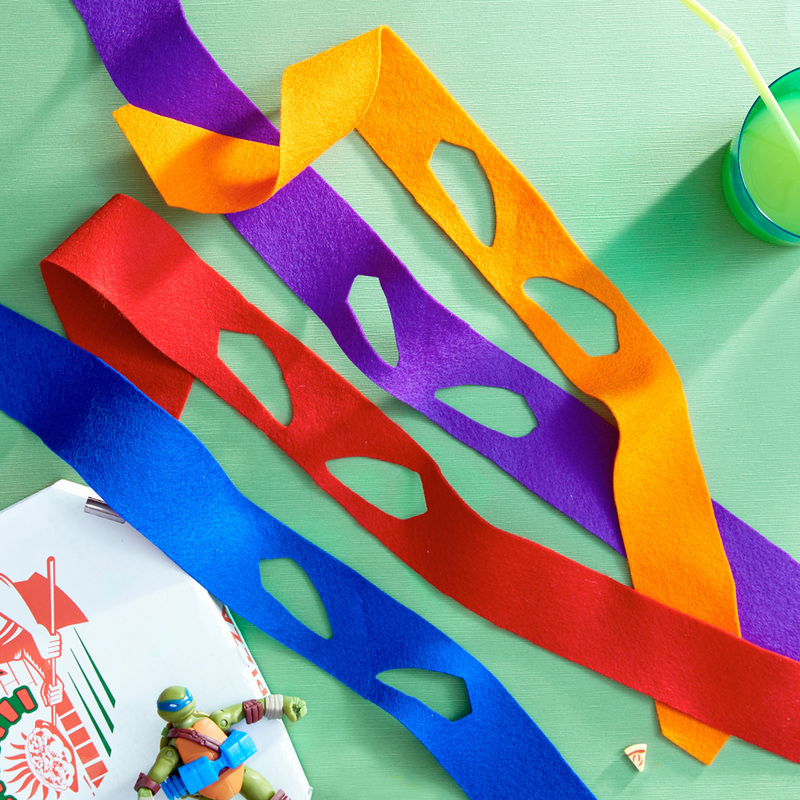 Check out these quick and easy tips for planning an unforgettable TMNT bash. 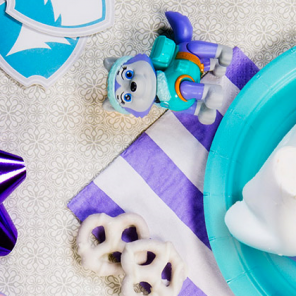 Does the prospect of planning your little dude’s birthday make you feel totally powerless at the hands of Shredder and the Kraang? Fear not, big dude! 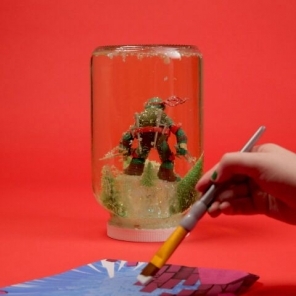 Crafting the perfect turtle-themed party is easier than you think. Here’s our step-by-step guide, from invitations to goody bags to your inevitable post-cleanup victory lap. That’s right, say it: Bookyakasha! You’ll want to send out the gnarliest ninj-itations. Print these ones on cardstock or heavyweight paper, then fill them out and send out to friends and family. 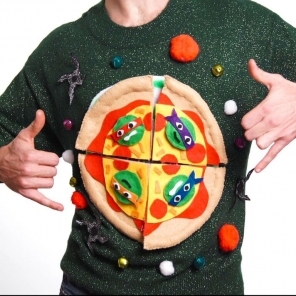 All party ninjas must be armed with the proper attire. Use this template to make no-sew felt masks in blue, orange, red, and purple. When guests arrive, they can choose to wear their favorite turtle’s color. 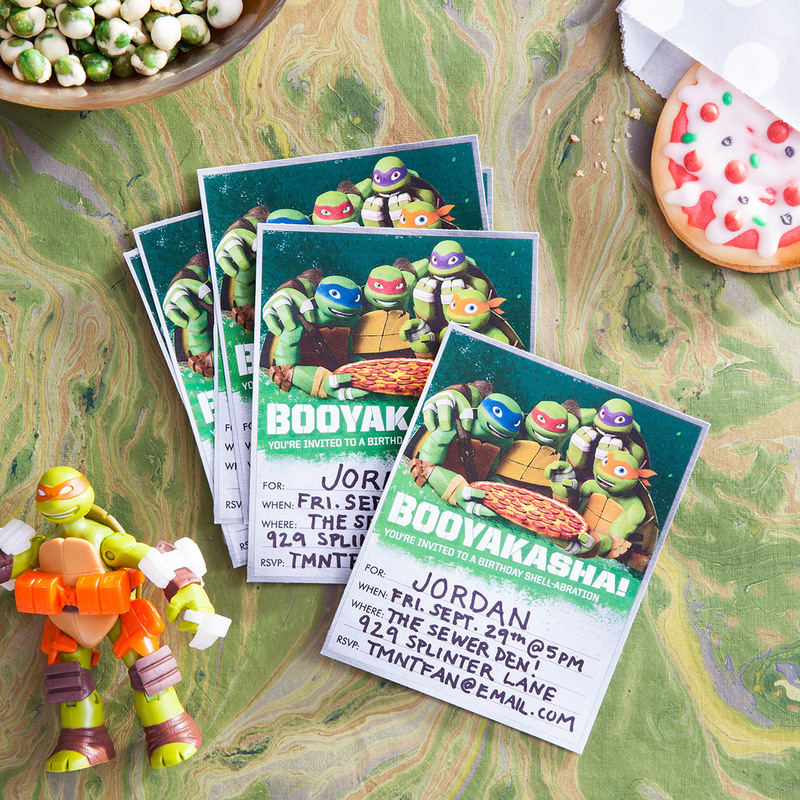 And no ninja turtle birthday party is complete without pizza! 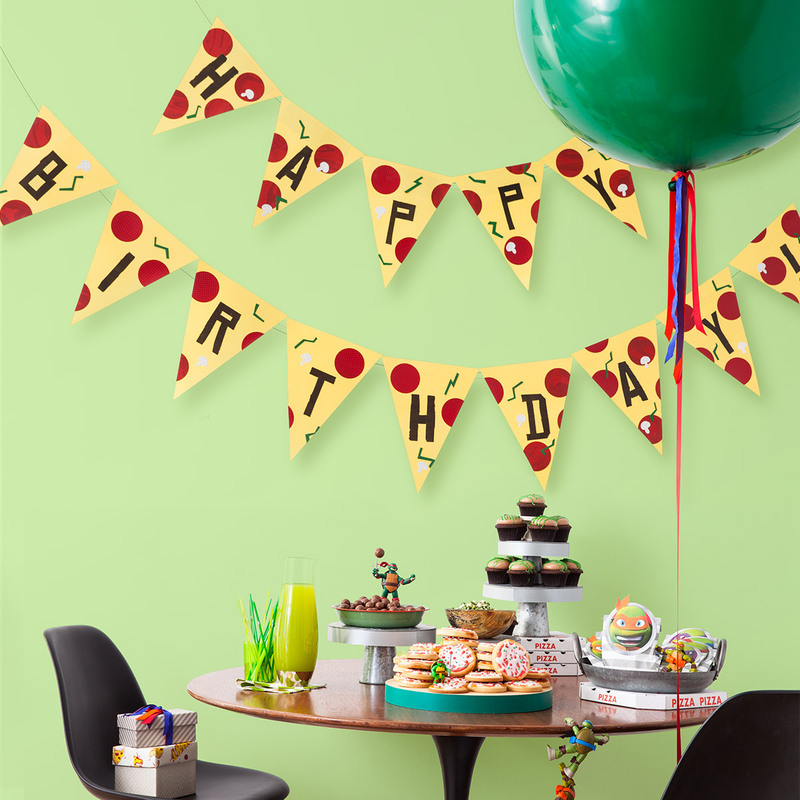 Hang this printable pizza pendant birthday banner and wish a happy, cheesy, saucy birthday to your little dude. 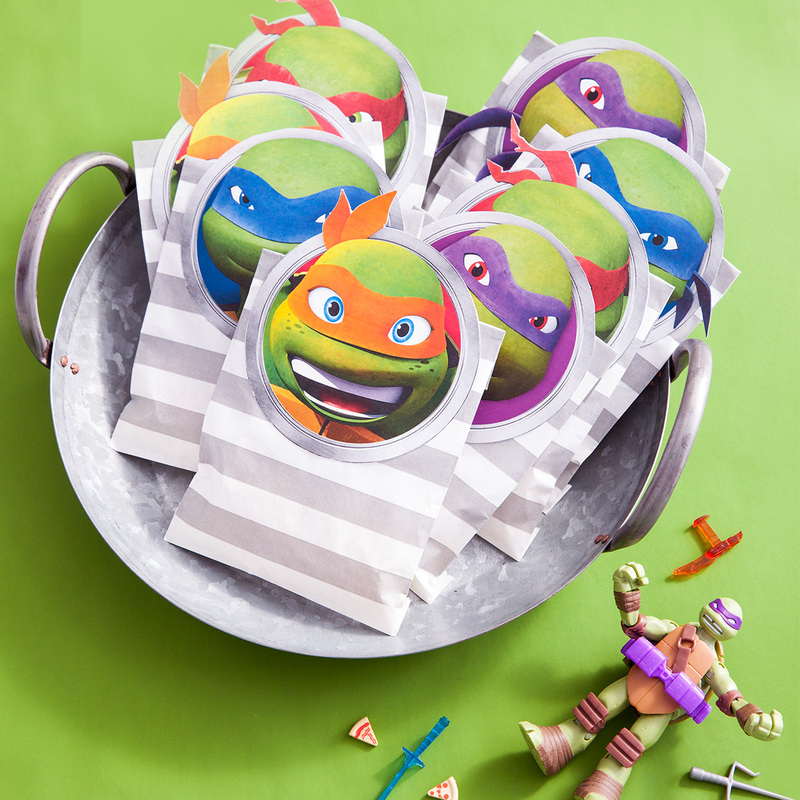 You’ll also want to pre-pack these free printable TMNT goody bags. Just think green: green paper bags, green gumballs, green glo-sticks. Build on your verdant base on with “sewer” gummy worms and this awesome printable coloring page. 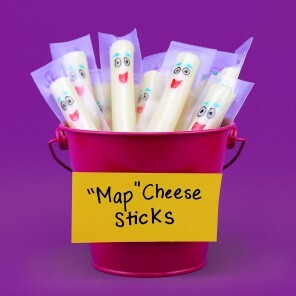 Once your goodies are bagged and each kid is suited up, it’ll be time for activities! Quieter guests may prefer to start things off with a lower-key activity, like coloring. 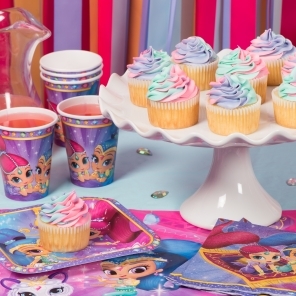 It’s time for dessert, and so arises the perennial question: cake or cupcake? 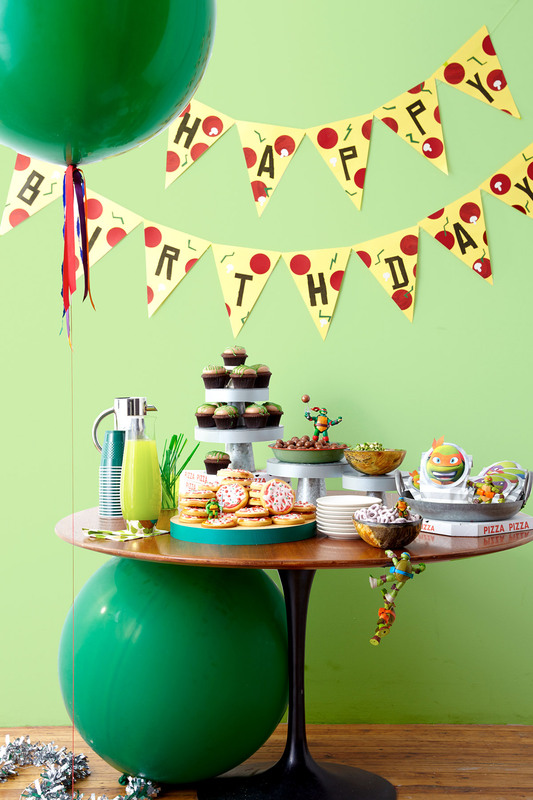 Whichever side you fall on, making birthday treats pizza- or ooze-themed is a totally rad option. 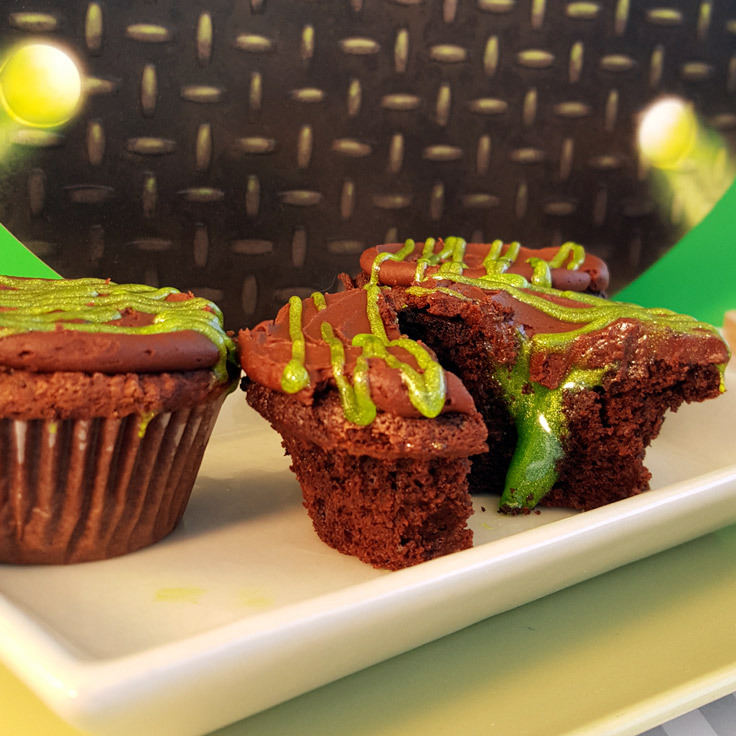 Check out this recipe for mutagen cupcakes! 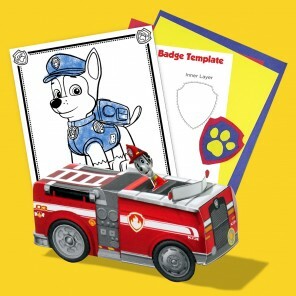 While you prep the meal, kids can color in some of the shows principal characters with these printable party placemats. 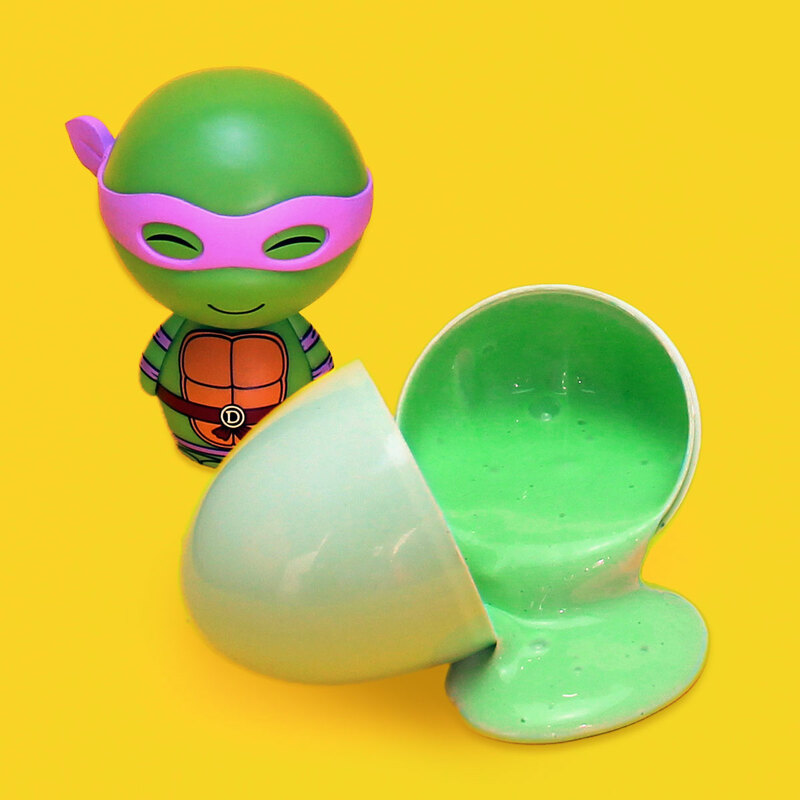 And be sure to conjure up some “Mutagen Ooze Juice” to wash down the pizza and dessert. Lemonade with green food coloring, anyone? 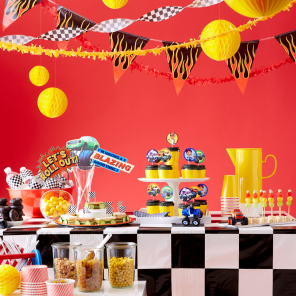 Once dessert, candles, and birthday-song singing is through, send each party guest home exhausted, with a belly full of pizza and a bag full of ninja treats. Is your little dude passed out on the couch or running round with frosting face and a wicked sugar high? You are the Splinter to their ninja. It’s time for that victory lap!